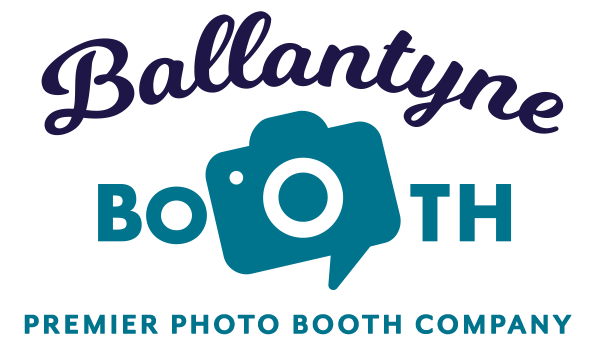 When your guests don’t have time to come to the photo booth, this photo booth comes to them. 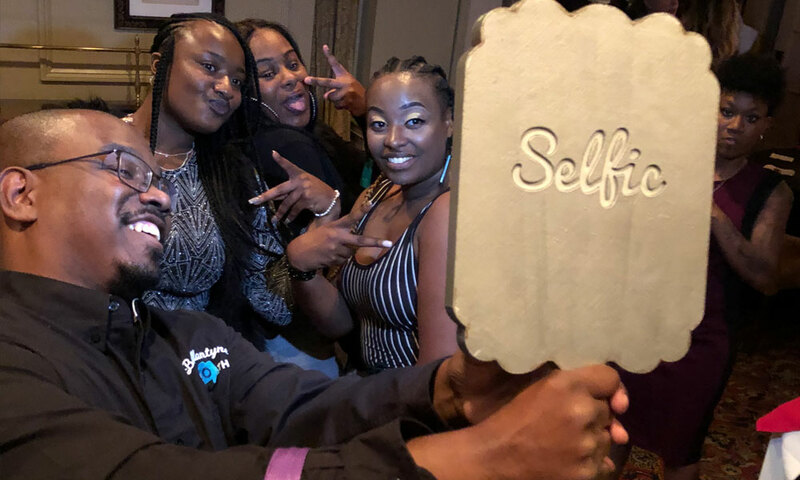 Our Handheld Selfic Photo Booth moves around your event to capture those special moments. 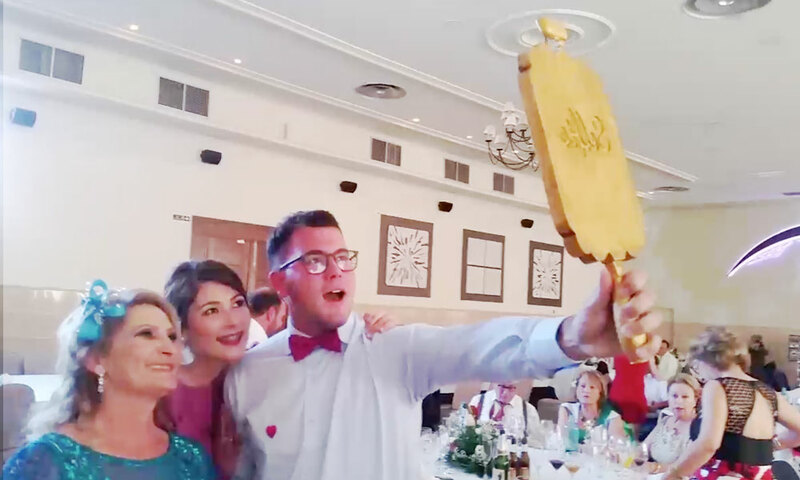 With fun props in hand, our photo booth specialist goes to your guests, gets them to pose, and gets the perfect shot.  The Selfic Booth allows for custom templates, gifs, digital photo sharing, and prints. The perfect addition to your Wedding, Corporate Event, High School Prom, and any event.